Picture-perfect paisleys parade around this pillow-sized rug pattern - Paisley Pizzazz. 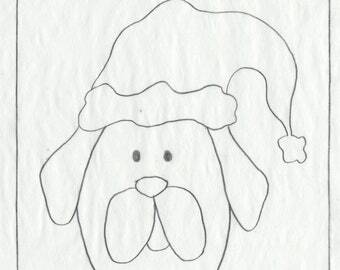 Design will be hand-drawn on your choice of monks cloth or linen - choose your foundation from the Fabric/Size drop-down box at the top to see pricing. Pattern will include an additional 3-4" margin around the design to allow a generous border for working on a variety of hooking frames. 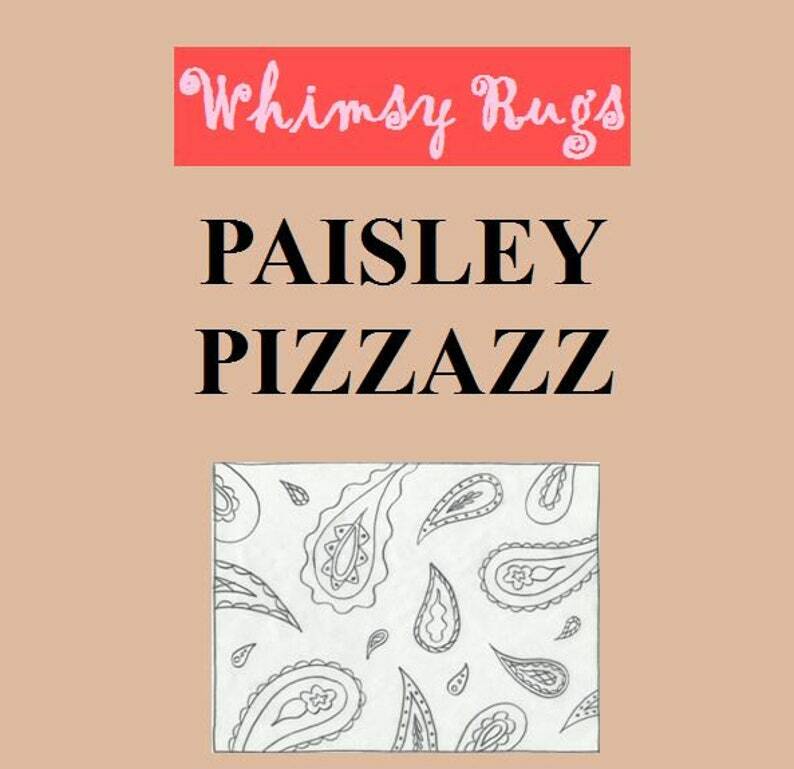 Paisley Pizzazz is an original design created by me, Debbie G. I have been designing rugs and selling hand-drawn patterns since 2004. I enjoy creating whimsical designs and take pride in providing a quality product.